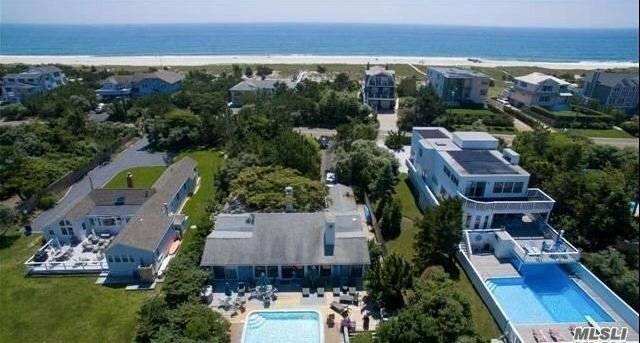 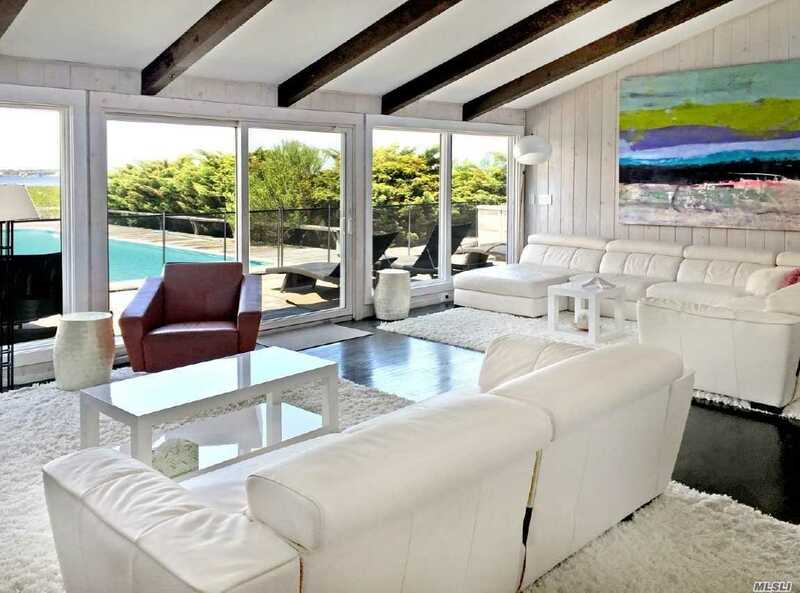 Great Rental Track Record For This Very Private Bay Front Home On Dune Road Offers Living Room, Dining Area, Updated Kitchen, Two Master Bedrooms With Baths, 2 Additional Guest Rooms And 2 Additional Full Baths, Pool. 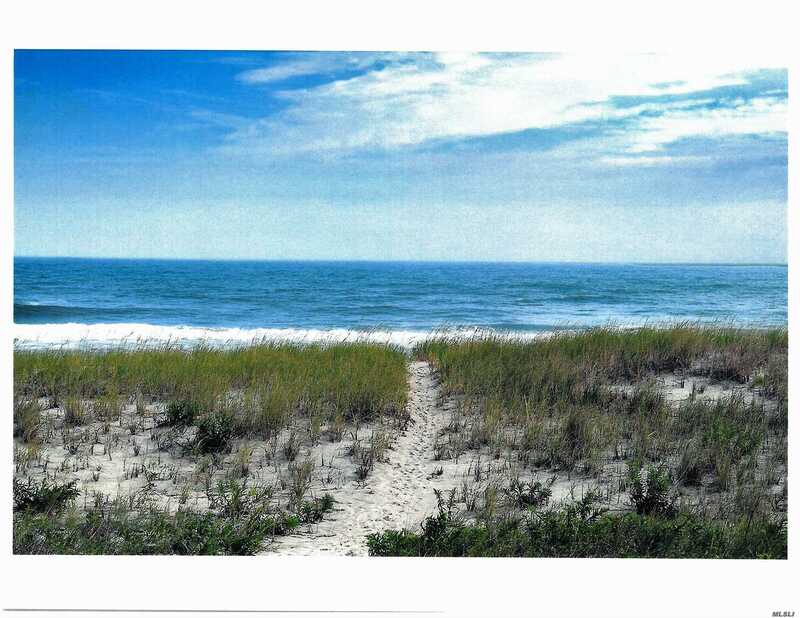 Private Walkway Steps To Ocean Beach. 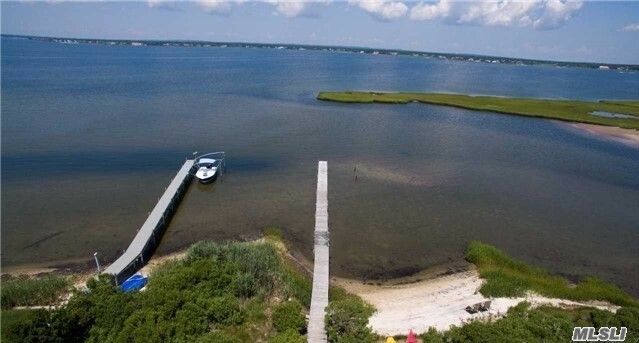 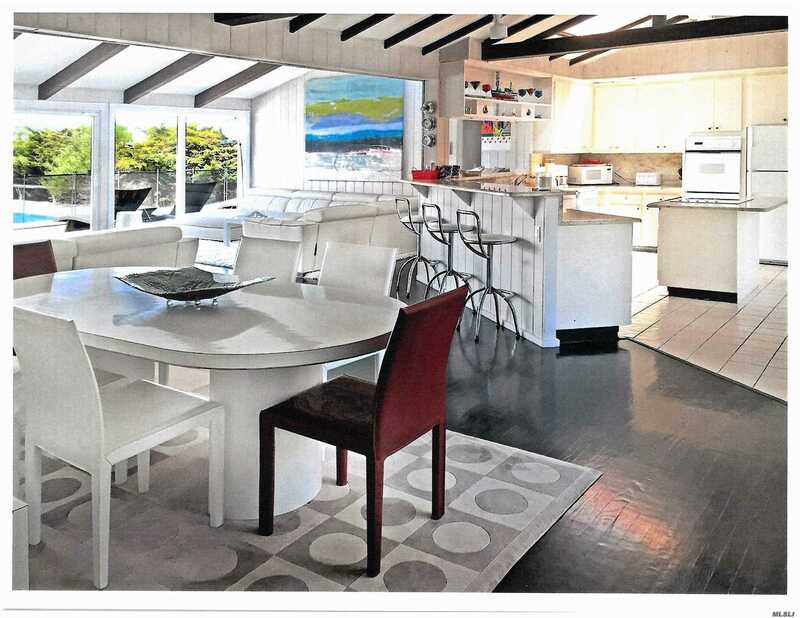 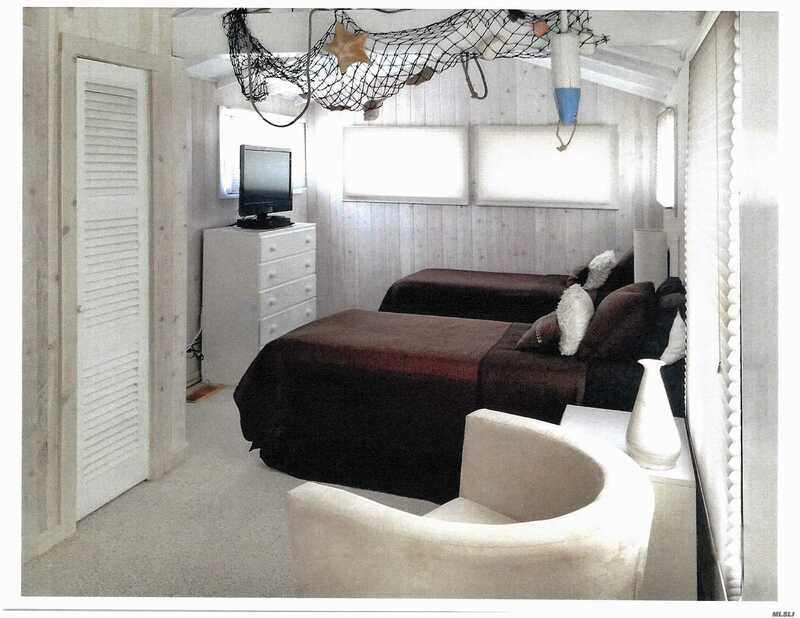 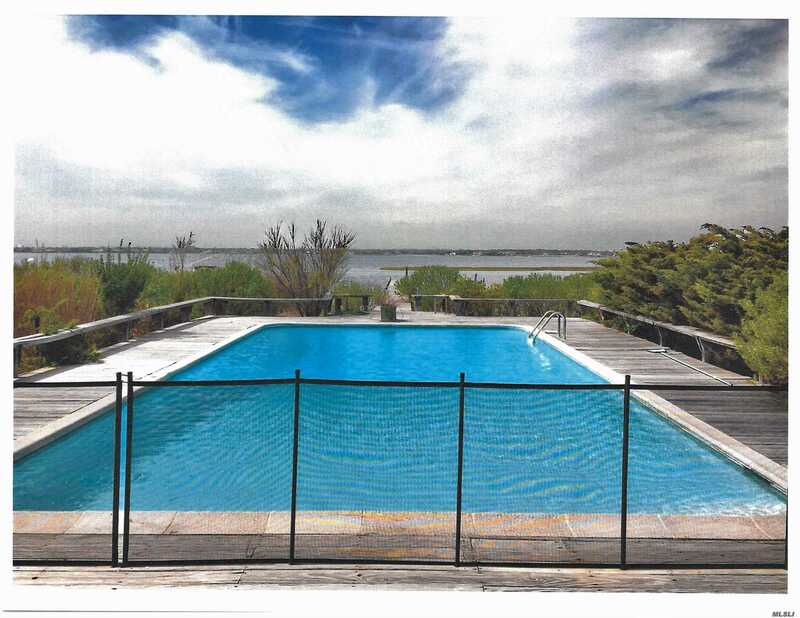 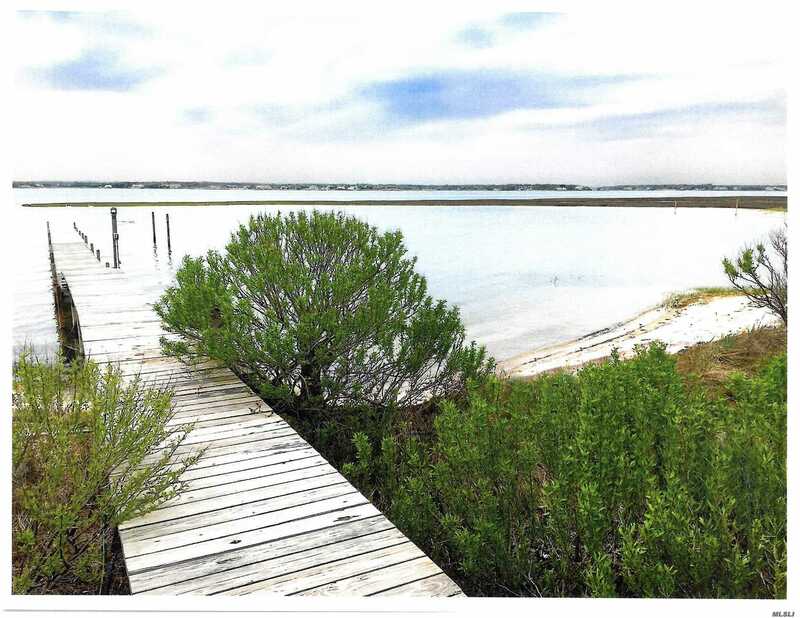 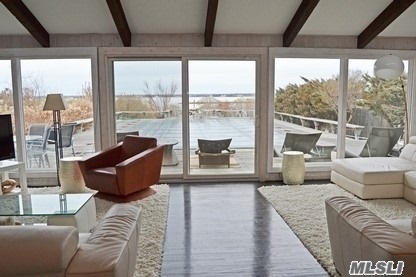 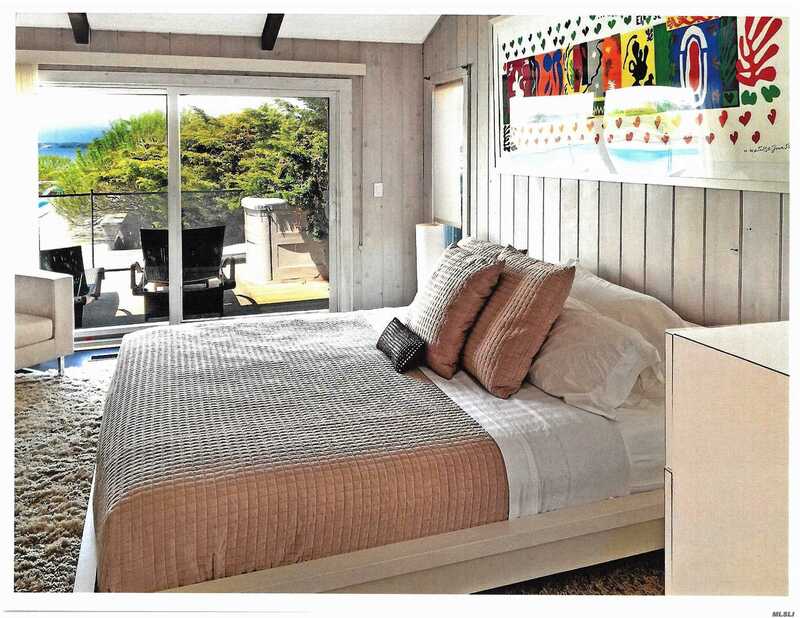 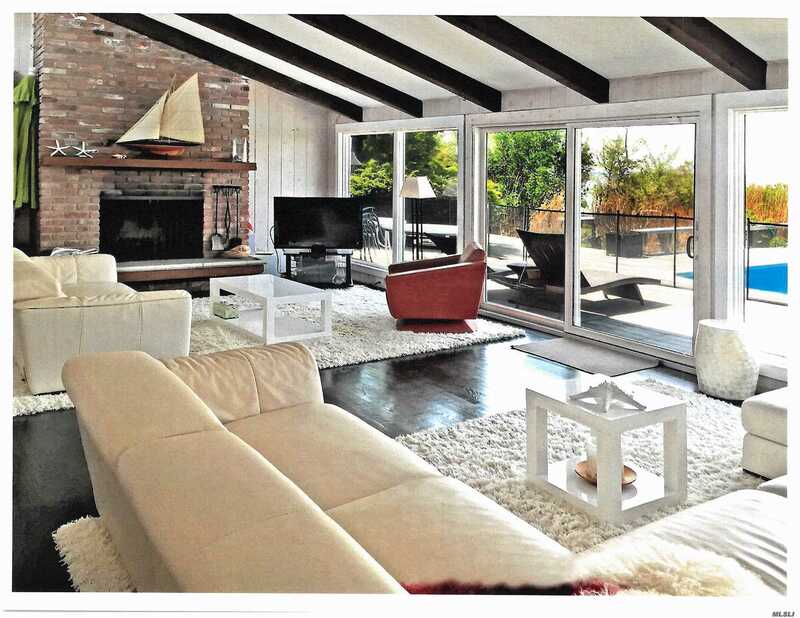 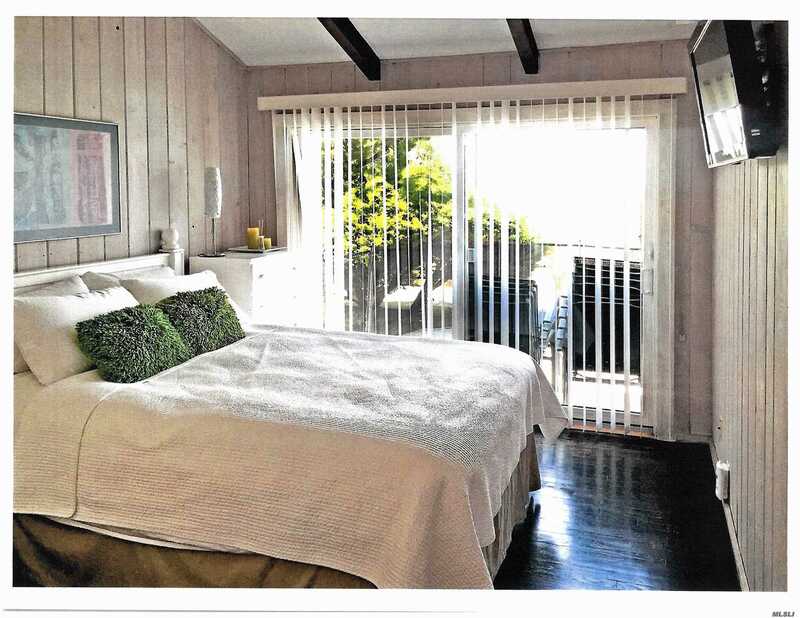 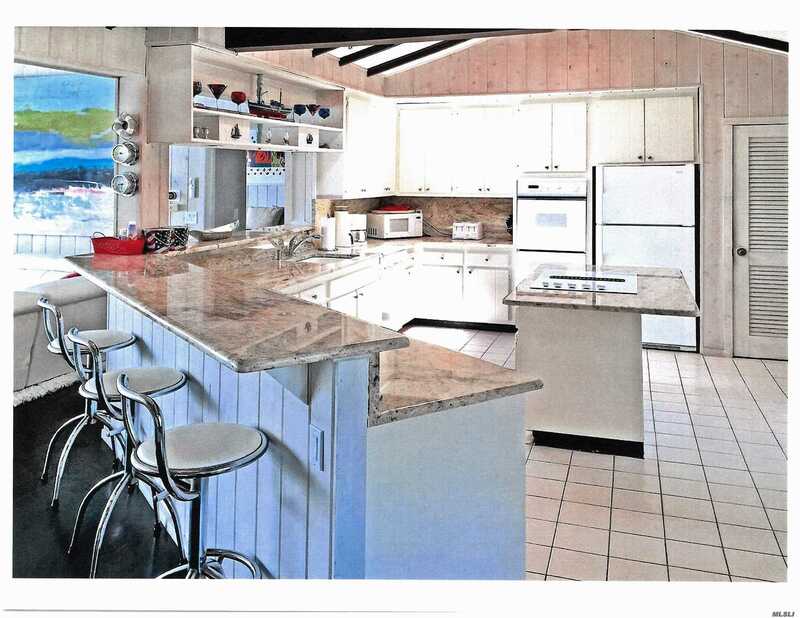 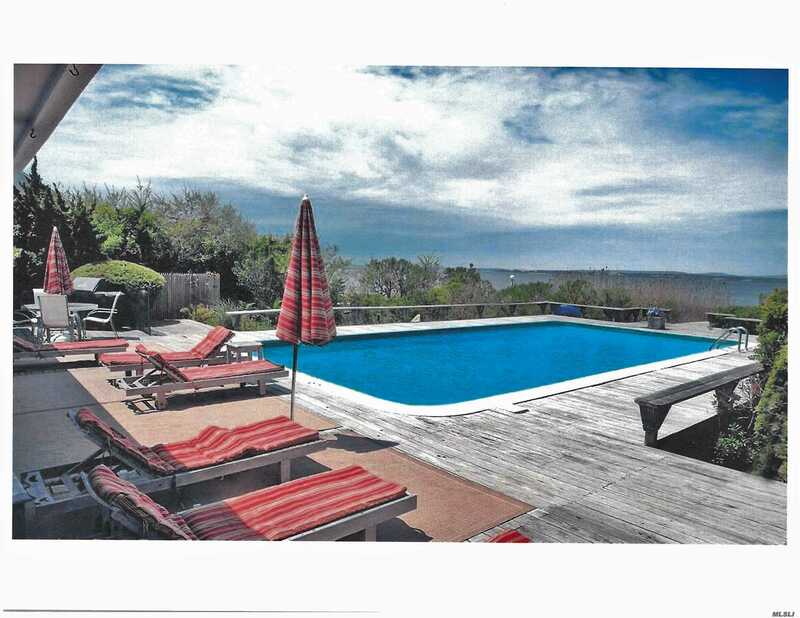 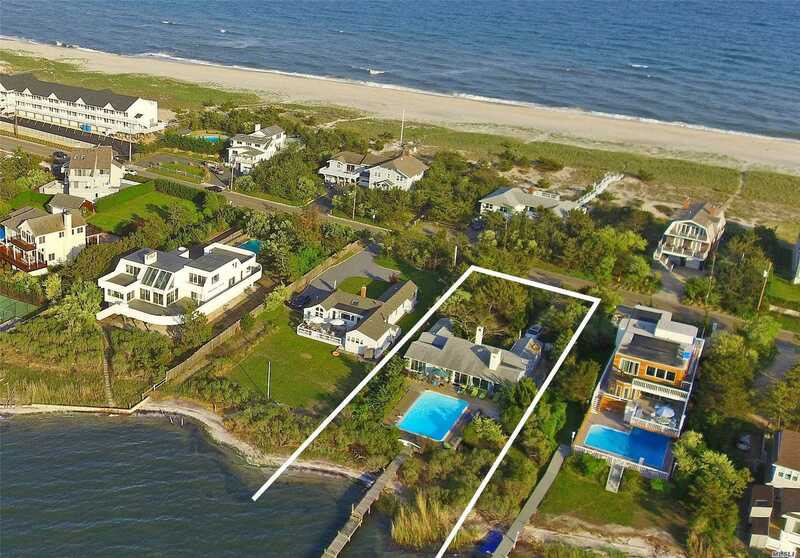 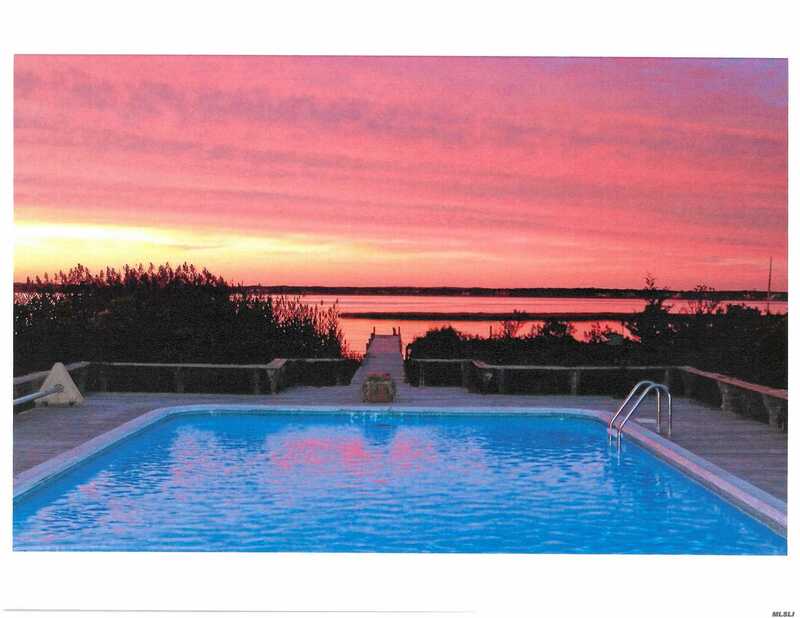 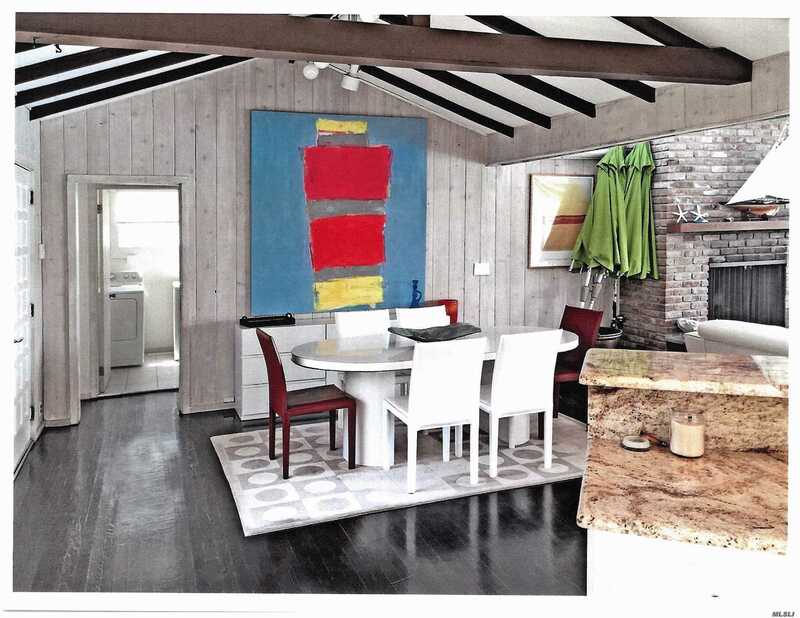 It Offers Extremely Rare Privacy On Dune Road Front And Back, A Boat Dock In Your Backyard. 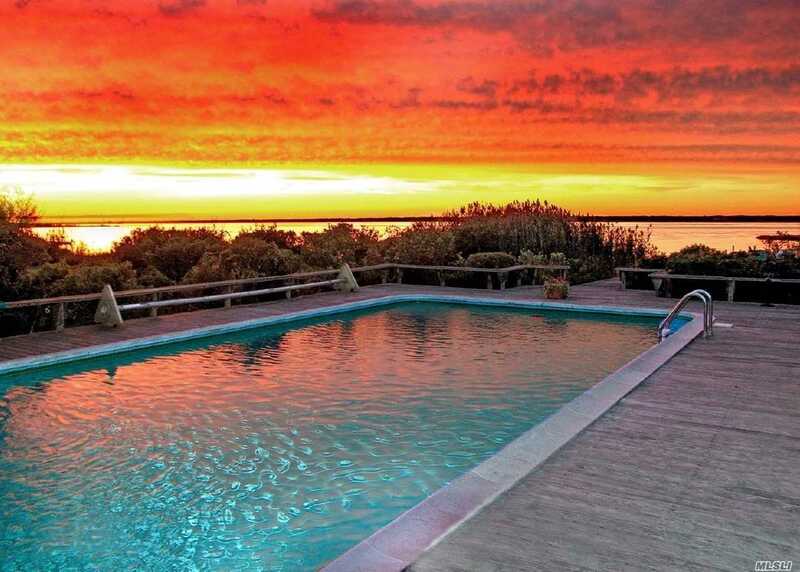 Watch The Sun Set From Your Own Private Beach On The Bay!